This is the index page to the Kulo Luna adventure by Jameson Hunter working in association with the Cleaner Ocean Foundation to develop the story for ocean awareness purposes, ebook publishing and an eventual film or animation. At present we have no way of funding our plans to put this part of our literacy campaign into action. We may are considering various options including crowd funding. Our problem being that we are a charity, hence cannot offer potential investors profits. That does not preclude film companies from making a reasonable return on any release. It just means that any donation to ocean research or awareness efforts should be used for our objects. 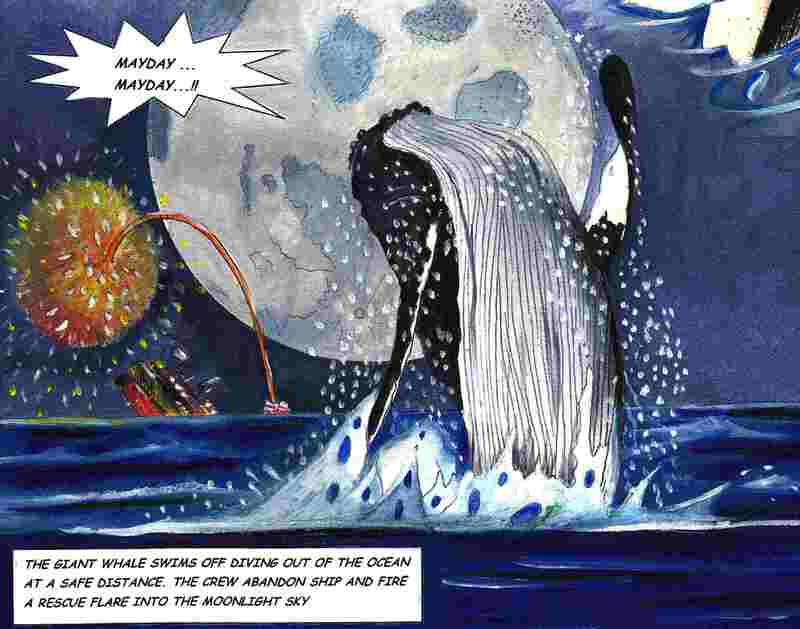 KULO LUNA - Is the story of a giant humpback whale and her young friend Kana who is killed by pirate whalers in the south pacific ocean. Enraged by the death of Kana, Kulo attacks the pirate ship, finally sinking it, but getting herself wounded in the process. 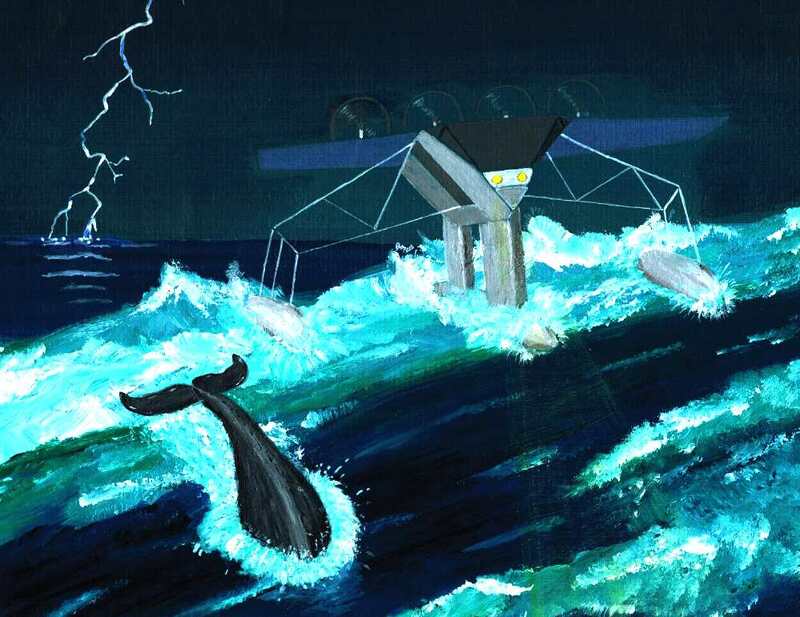 On hearing of the sinking of one of their suppliers, a Japanese cartel put a $multi-million dollar bounty on her head, when another whaling ship gives chase aiming to win the prize money. Before not too long the media hear of the hunt and betting begins all around the world. 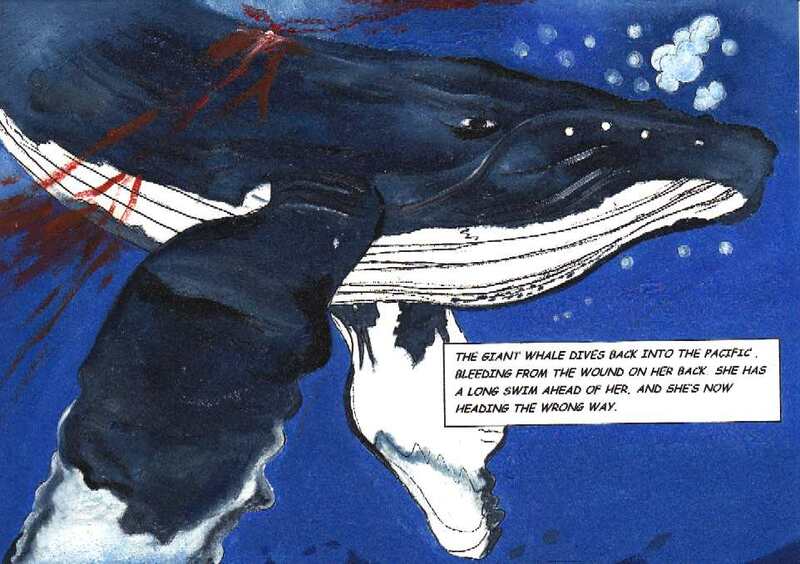 At this point our hero, John Storm, abandons a solar boat race to try and help the whale where his boat, the Elizabeth Swan, is not far away from the last sighting. Copyright book cover design © Jameson Hunter Ltd. All rights reserved. 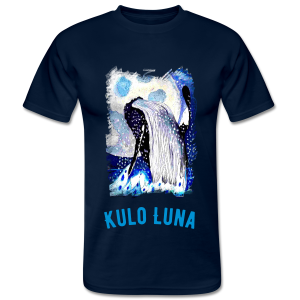 The Kulo Luna story is the subject of an exclusive license to the Foundation, expressly for the purposes of raising ocean awareness and helping to fund research into ways of beating ocean waste. 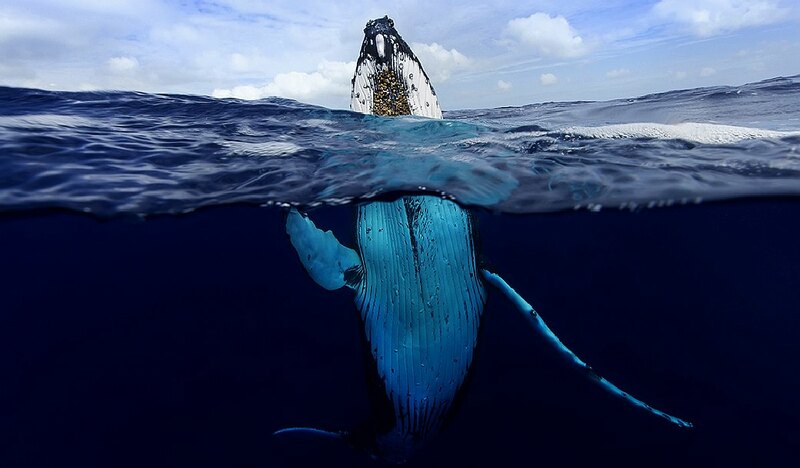 MARINE LIFE - This humpback whale is one example of a magnificent animal that is at the mercy of human activity. Humans are for the most part unaware of the harm their fast-lane lifestyles are causing. We aim to change that by doing all we can to promote ocean literacy. 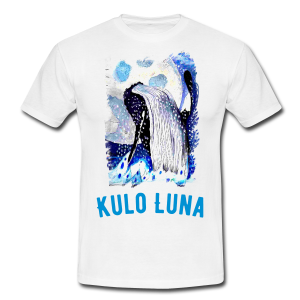 The Kulo Luna story is one of our initiatives to promote ocean issues. MERCHANDISE - These cool T-shirts and mugs will be available when the story is released, to help raise ocean awareness. Copyright book cover, clothing, pens, crockery and other merchandise design © Cleaner Ocean Foundation November 30 2018. All rights reserved. HUMPBACK WHALE - A 1/20th scale model of Kulo Luna was on display at the Refill event in the Enterprise Centre alongside SeaVax, in support of Plastic Free Eastbourne. 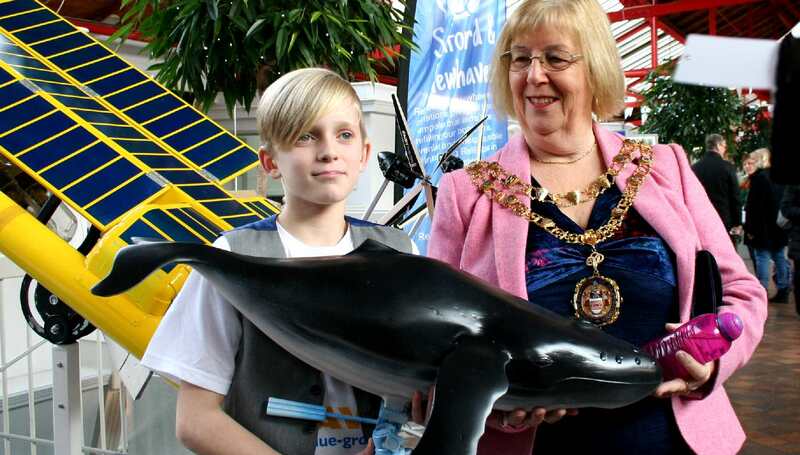 Councillor Gill Mattock, the Mayor of Eastbourne, is seen here with Ryan Dusart, holding the warrior whale. Ryan is the youngest volunteer with the charity. Copyright photograph © 26-01-19 Cleaner Ocean Foundation Ltd, all rights reserved. KULO LUNA - Grace and beauty, these giant fins propel the whale at considerable speed over thousands of miles from feeding to breeding grounds. Whales are at risk from toxic plastic waste in our oceans, whaling is now a secondary issue.